On this week’s podcast, Dave Zirin speaks with two former NBA champions, praises the US Women’s National Soccer Team, and explains why Donald Trump wants to erase Muslim sports heroes. Today, we learn what it’s like to be blackballed from your job for speaking your mind, and what it means to play pro ball…in Syria. Craig Hodges was a three-point specialist during the dawn of the Jordan-era Bulls, who won their first of six titles in 1991. As the team visited the White House for its obligatory photo-op, Hodges donned a Dashiki to highlight his African heritage and hand-delivered then-President Bush a letter about racism in America. The next time Hodges came up for a contract, Hodges found himself frozen out of the league by agents and teams alike. Hodges tells the inside story of that consequential time in his life, and gives his thoughts on present-day Chicago, which is reeling after the police murder of Laquan McDonald and the subsequent cover-up. 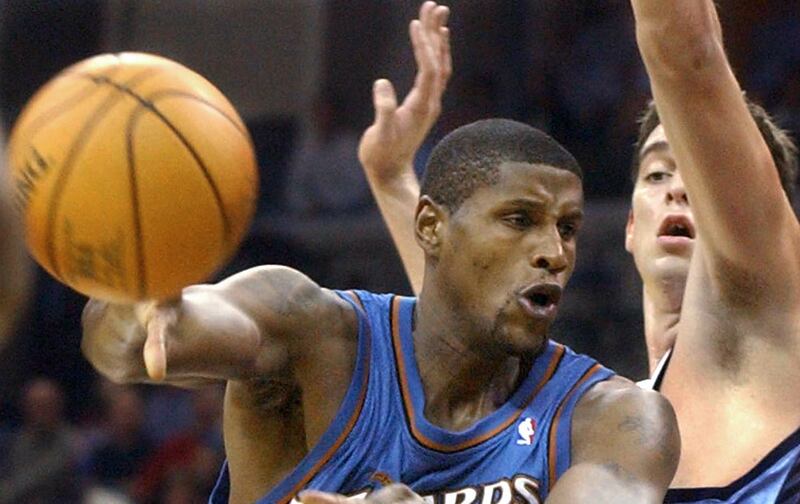 We also hear from Samaki Walker, NBA Champion with the Lakers in 2002 who finished his playing career in Syria, of all places. Walker is the only NBA vet to suit up in Syria, and shares an incredibly unique perspective on their culture. Then, Dave reads a column calling out Donald Trump’s dangerous rhetoric on Muslims, and finally, the ‘Just Stand Up’ award goes the US Women’s National Soccer Team who refused to play on a substandard field, giving their fans a lesson in real backbone.